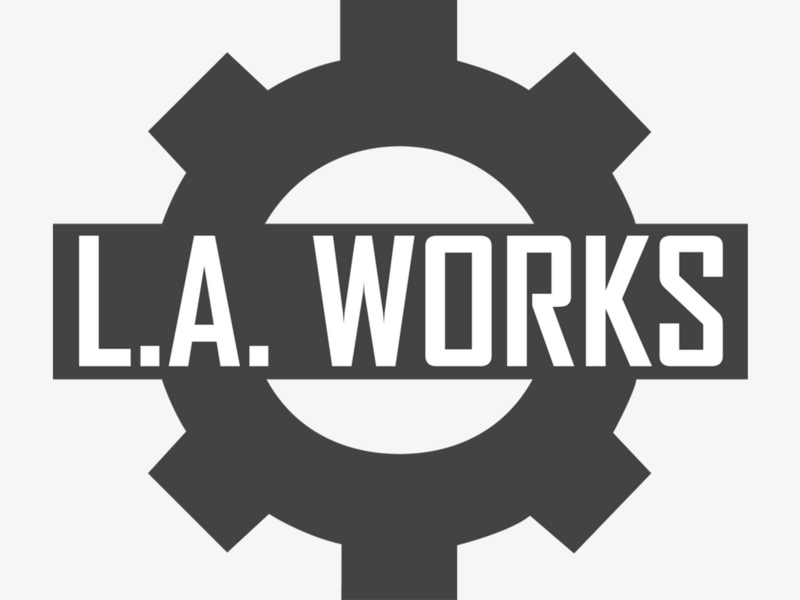 L.A. Works | Help us create bags of fresh fruits and veggies! Help us create bags of fresh fruits and veggies! Quick Overview: We are working to fight hunger and food waste in Southern California, and we'd love to have you join us! 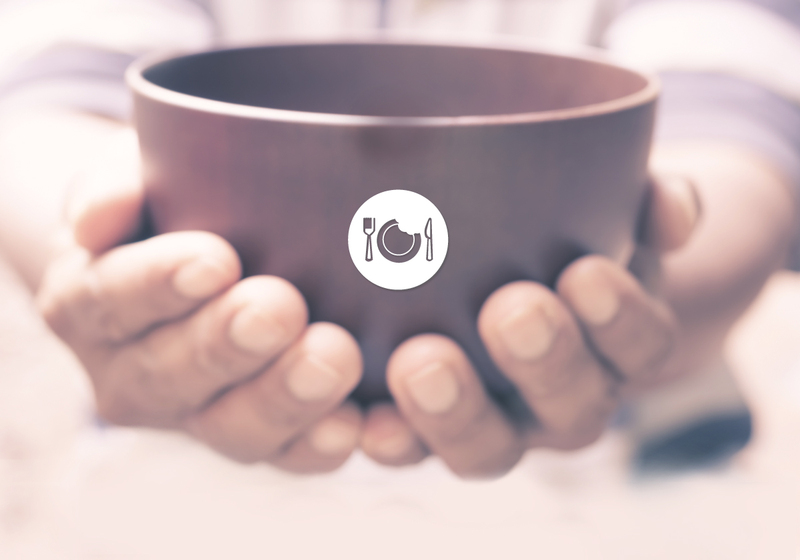 Impact: Harvest food, fight hunger, build community! We'll be sorting and bagging produce, rescued by our Wholesale Produce Recovery team, to be distributed to community members at 4 health centers across Los Angeles. Volunteer Roles and Responsibilities: Volunteers help us in sorting and bagging produce. Volunteers should be comfortable standing for long periods of time, carrying boxes up to 25 pounds, and sorting out good produce from compostable produce. Requirements: Volunteers must be 18 years old or older.